Just because the weather gets cold, doesn’t mean you have to stop enjoying your patio or deck. Switch on the gas fire pit, and continue to entertain family and friends year-round. 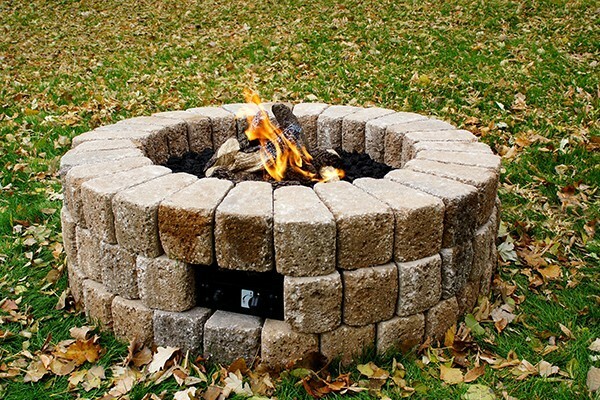 There are many advantages to a gas fire pit over a more traditional wood burning one. No more having to stay up past your bedtime waiting for the embers to die down. 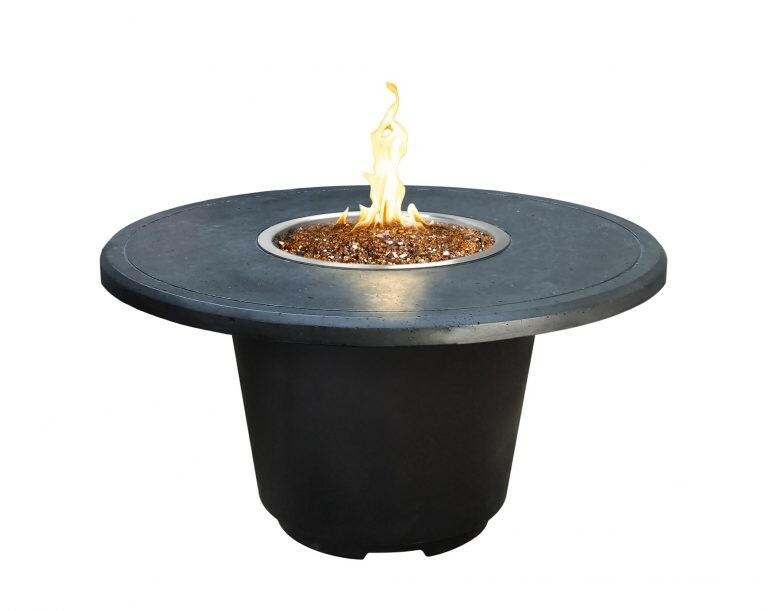 Gas fire pits turn off as quickly and easily as they turn on. There’s zero messy ash or soot. Instead, you have a clean and neat experience that is very low maintenance and purely enjoyable.